Rumors had been spreading around earlier saying that the new firmware version 1.90 for PS3 will be released soon which contains a few very interesting features. That is true. It has just been released in Japan and will be available in Europe and North America by after the day. For those who are looking for ability of changing the ordering of games in the hard disk and having higher video output settings of 1080p (which supports full High Definition when connected to a HDTV set), this is the right time to get yourselves the upgraded firmware this round. Besides, users will be able to eject disk by using the menu option, change the CD audio output to higher quality of 44.1/88.2/176.4 kHz and has an option of running at 24Hz over HDMI (High-Definition Multimedia Interface) by upgrading to version 1.90. Furthermore, there is an interesting feature that enables users to chat with friends through a USB keyboard on the set, with which emotions and avatars can be added during AV (Audio Video) Chat. As compared to some features upgrade on earlier firmware versions, version 1.90 is considered a surprise upgrade to most of the gamers. Nevertheless, there are some that already start discussing about version 2.0 upgrade which is supposed to have more significant upgrades such as energy saver settings, accessing to Cross Media Bar during gaming and etc but all these are yet to be disclosed by Sony. 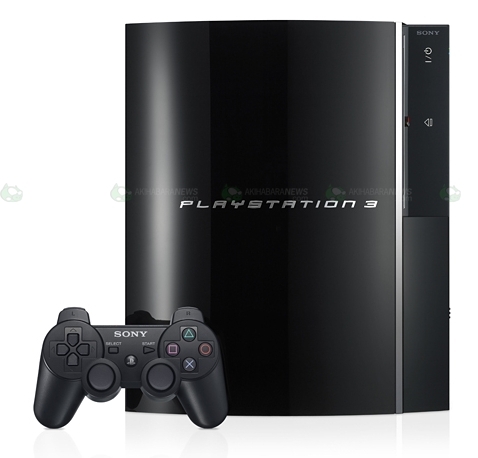 Version 1.92 of PS3 firmware OS has been released.